4k00:16Chiang Kai-Shek Memorial Hall in Taipei. 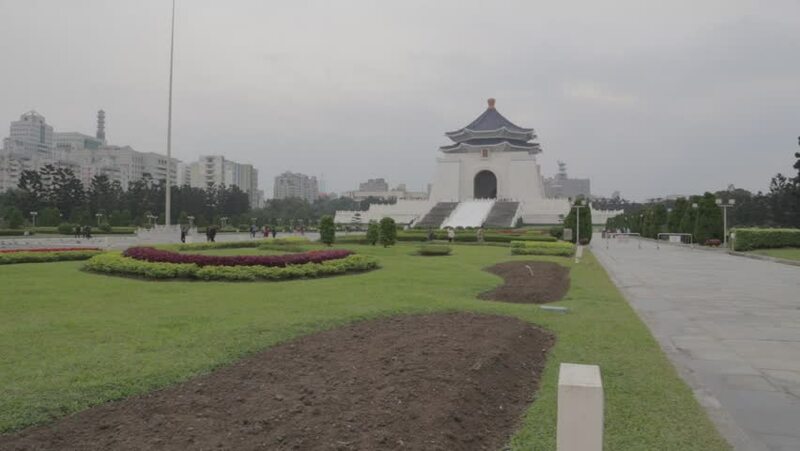 Chiang Kai-shek Memorial Hall is a popular travel destination among tourists visiting Taiwan. 4k00:06TAIPEI, TAIWAN - CIRCA 2015 - Time lapse of visitors in front of Chiang Kai-shek Memorial Hall, one of Taiwan's most important sites and a symbol of democracy. Shot in 4K UHD. hd00:20Wide angle view of the front exterior of Chateau de Vaux-le-Vicomte located in Maincy France.